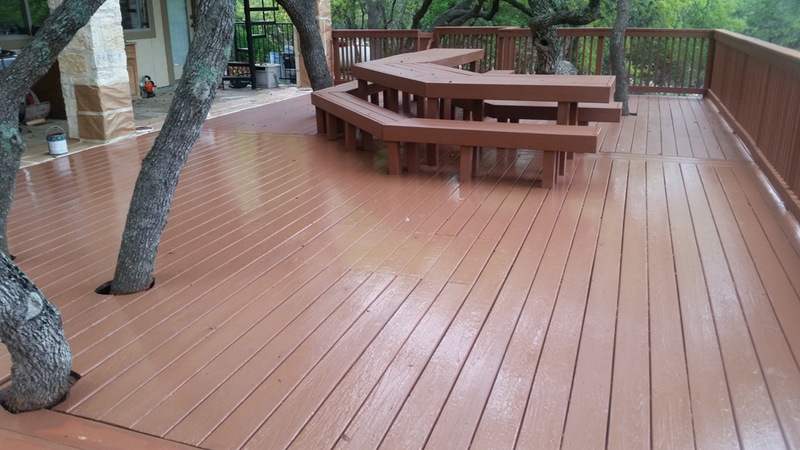 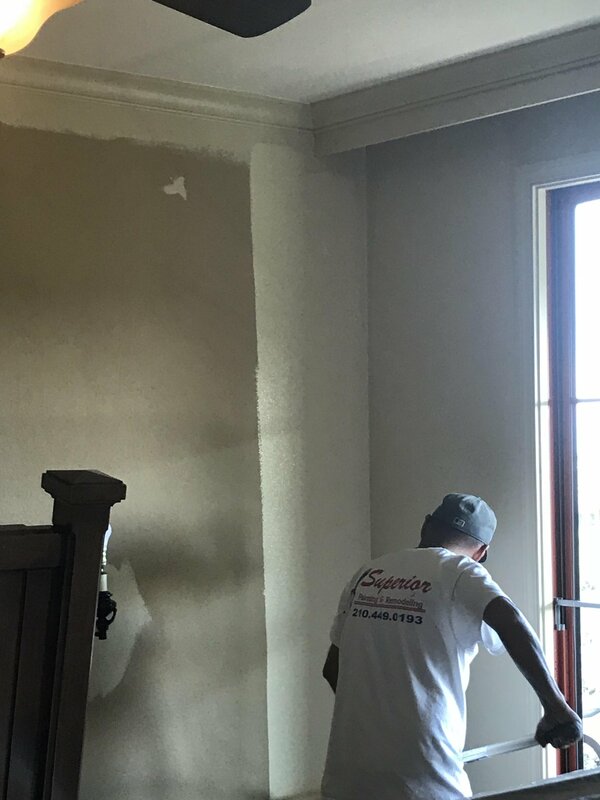 Here at Superior Painting and Remodeling, we’re proud to say that we’re one of the most experienced San Antonio Residential Painters in town. 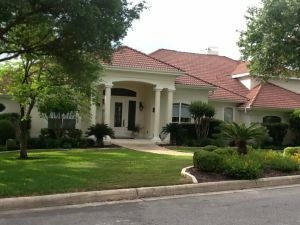 We’ve got over three decades of experience serving the fine folks of San Antonio, all the way from Alamo Ranch to Cibolo. 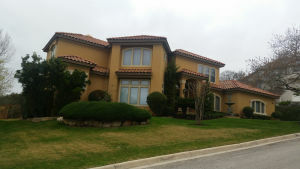 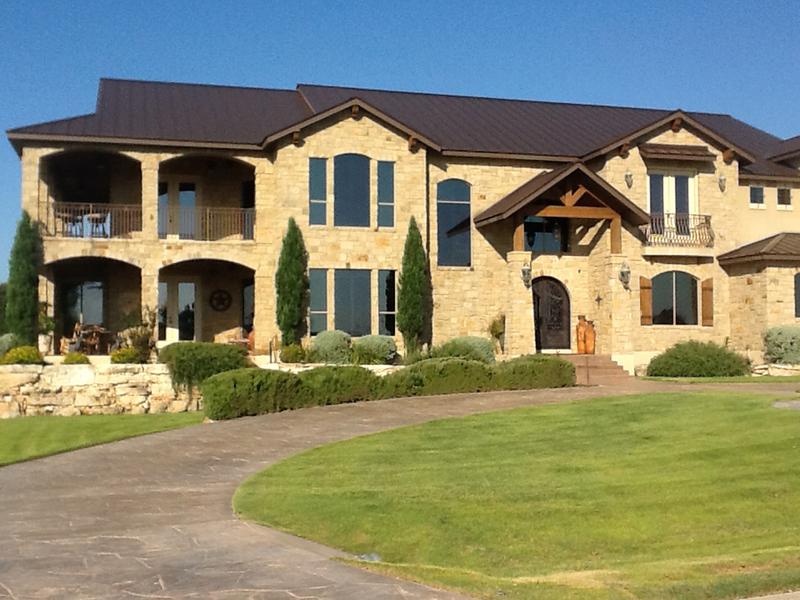 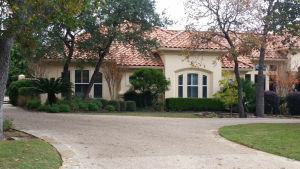 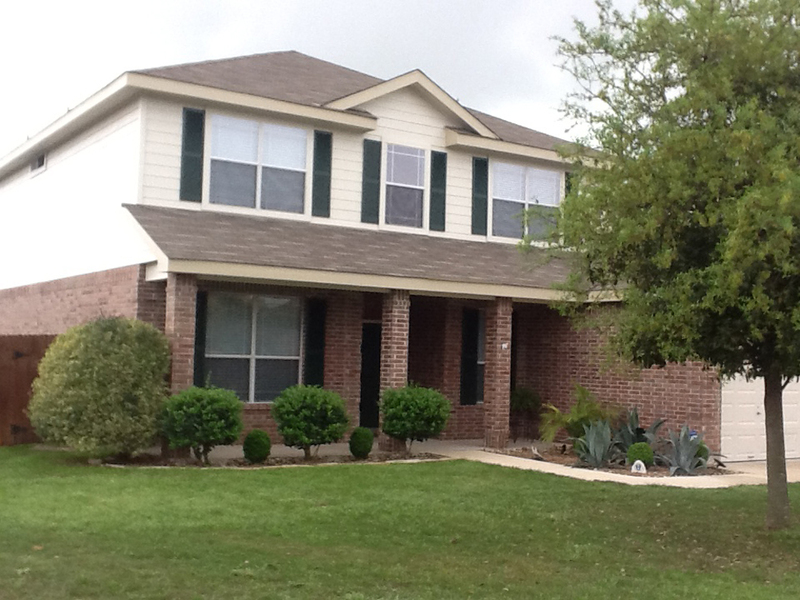 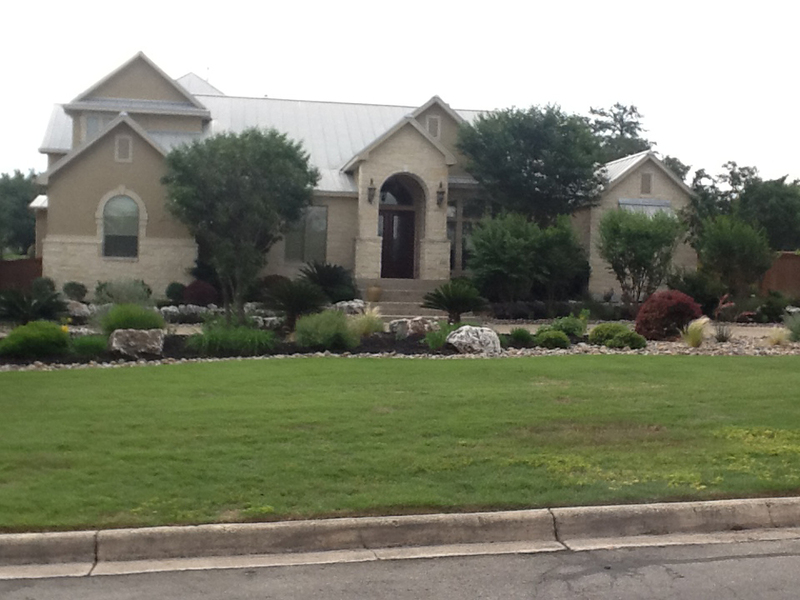 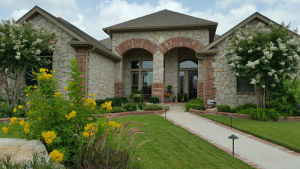 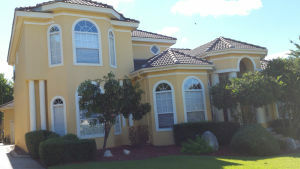 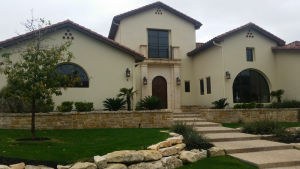 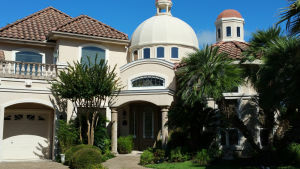 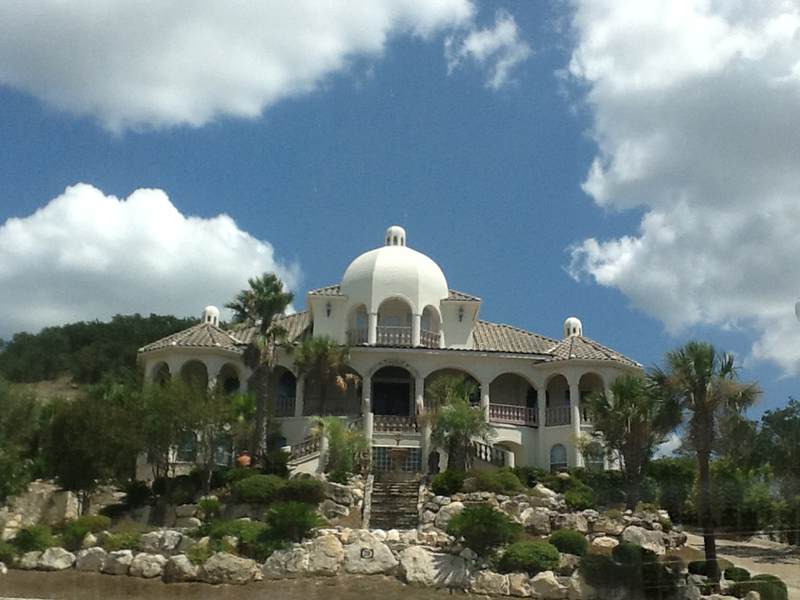 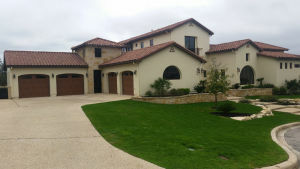 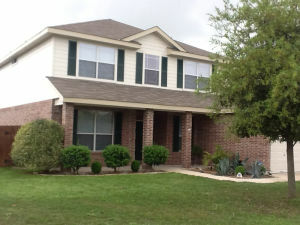 We specialize in offering the highest quality San Antonio house painting at the best possible prices. 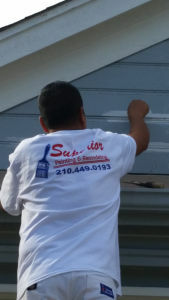 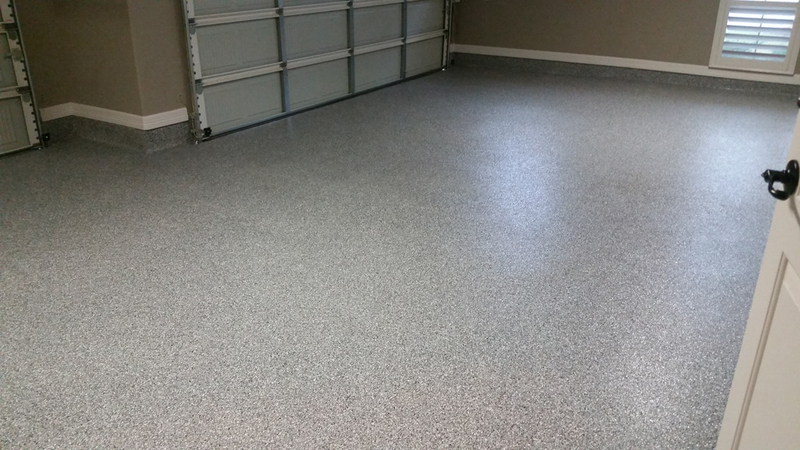 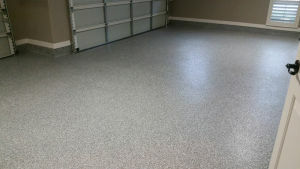 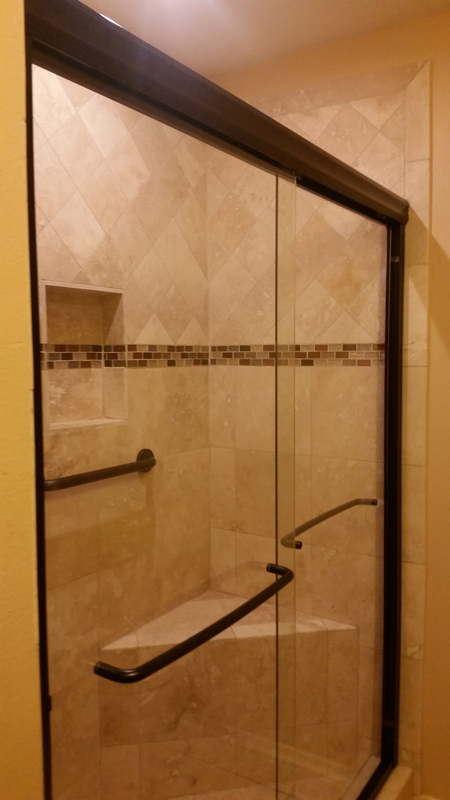 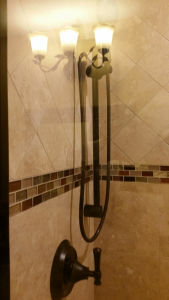 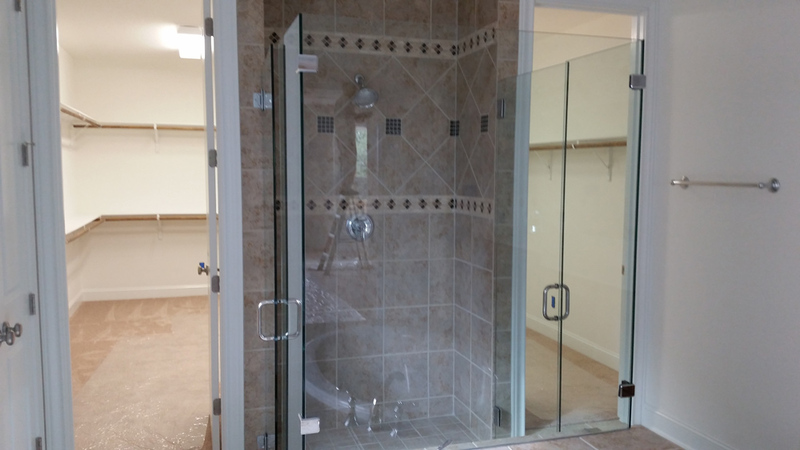 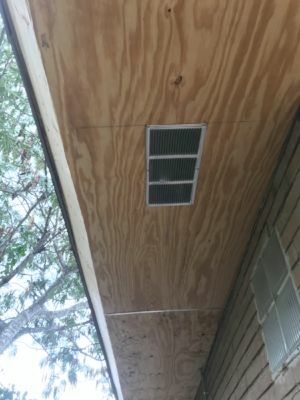 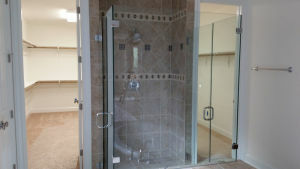 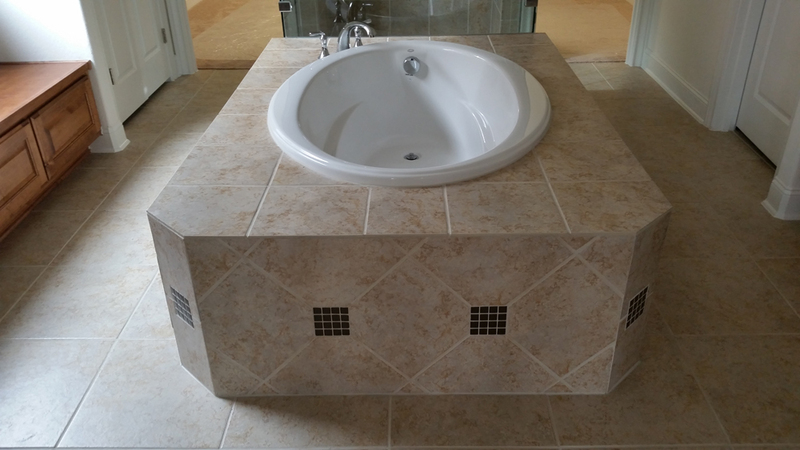 We only use premium products, and all of our work is satisfaction guaranteed! If you’re looking for help painting your San Antonio home, let us be your go-to choice. 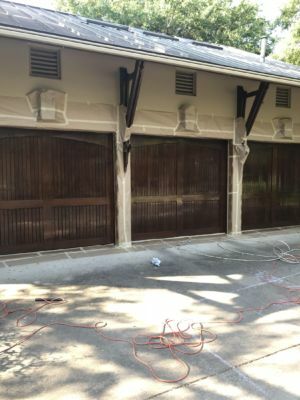 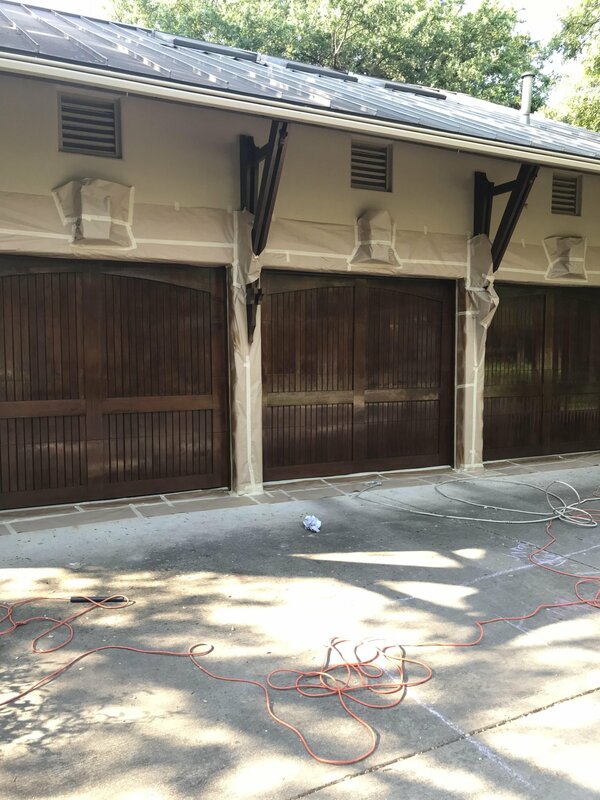 We service all of San Antonio with both interior painting services and exterior painting services, and we guarantee your satisfaction with every job that we complete. 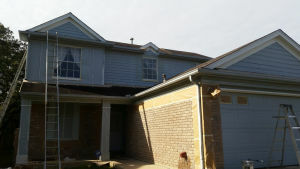 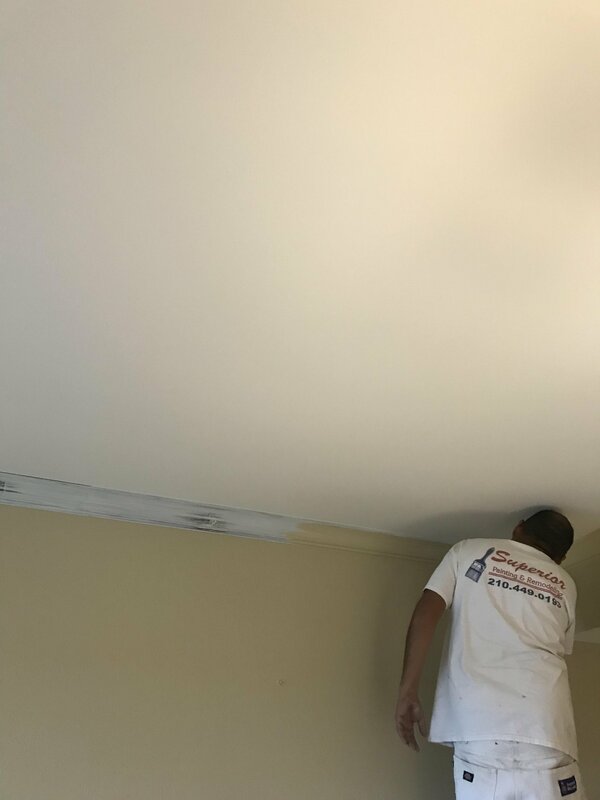 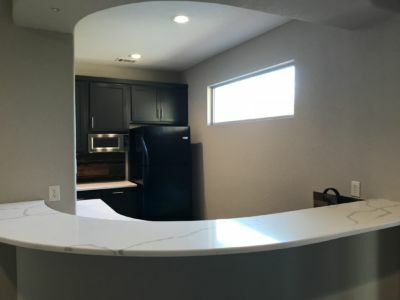 Our San Antonio Painting crews are professional, punctual, and courteous, and will complete your San Antonio House Painting project on-time and on-budget. 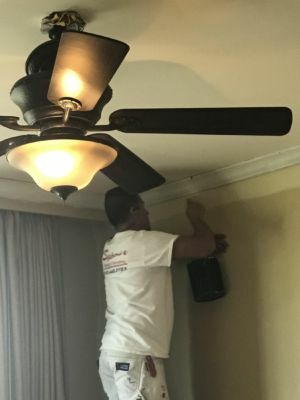 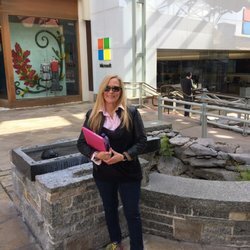 We treat every customer with the utmost of concierge-level service. We care about your peace of mind so much, that we even go above and beyond to make sure that your home is even cleaner when we leave than it was when we arrived. 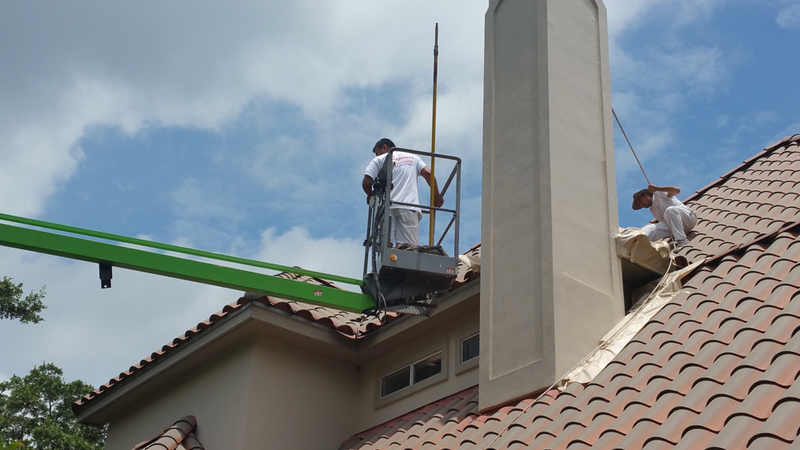 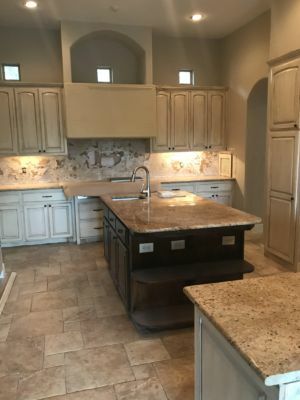 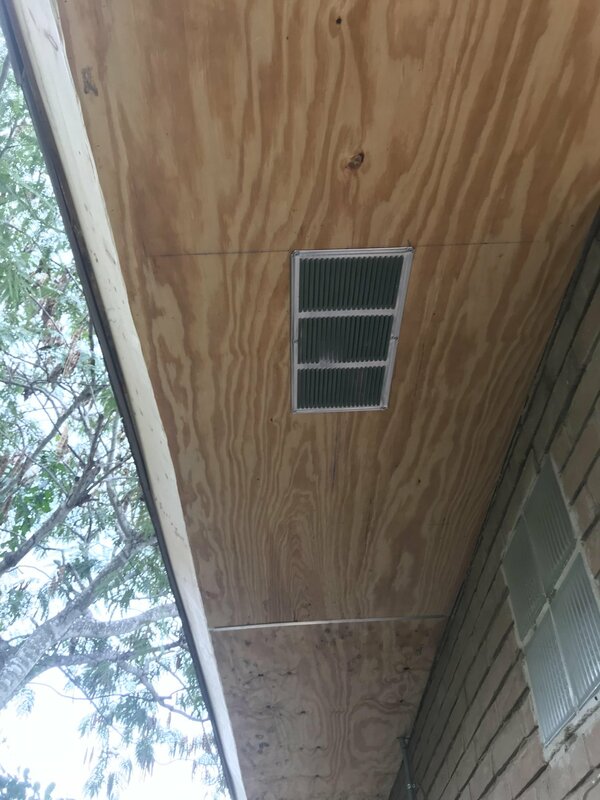 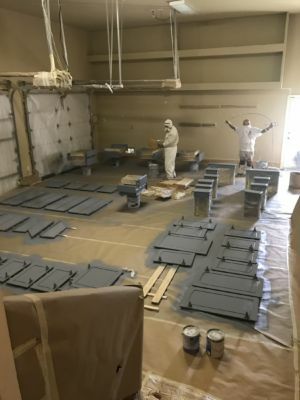 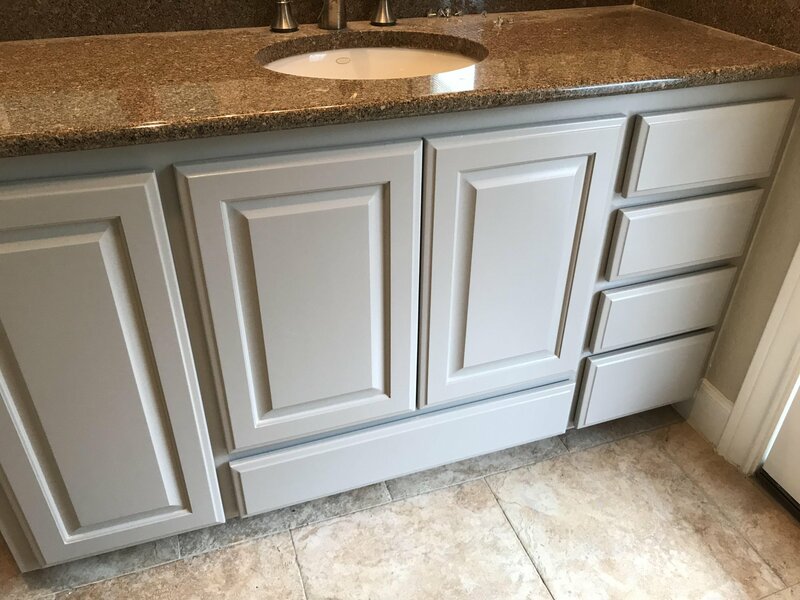 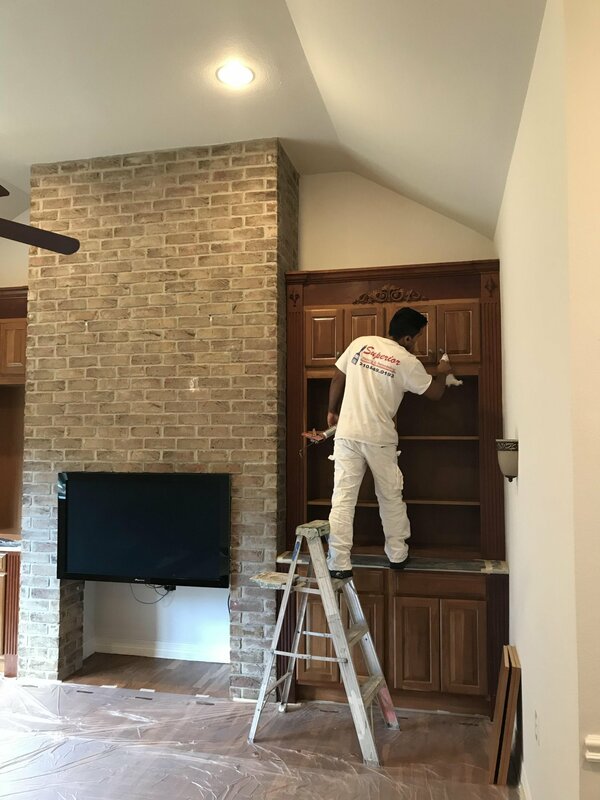 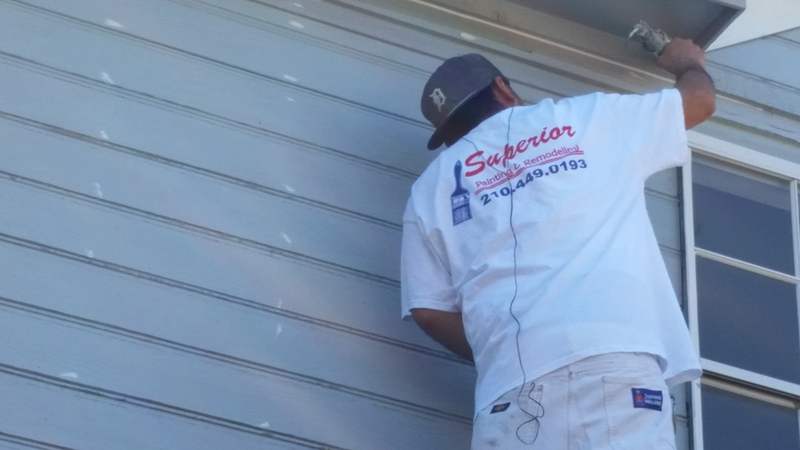 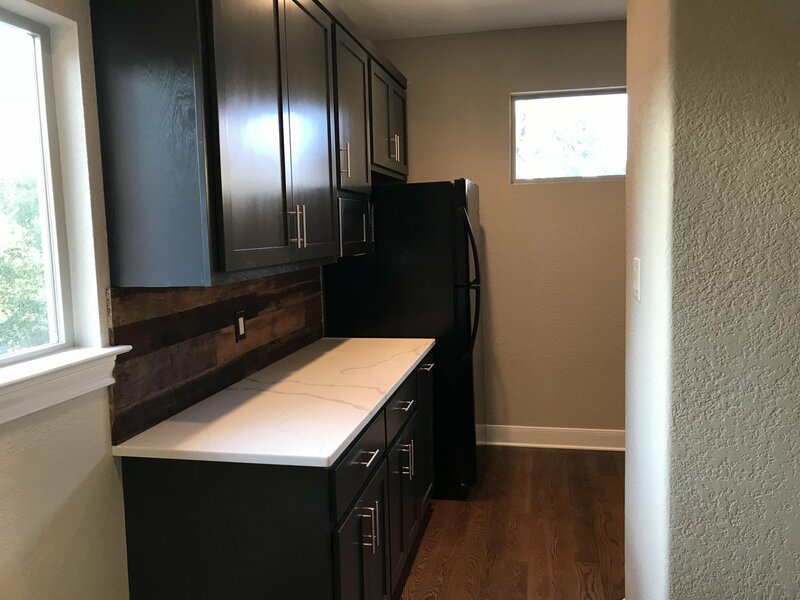 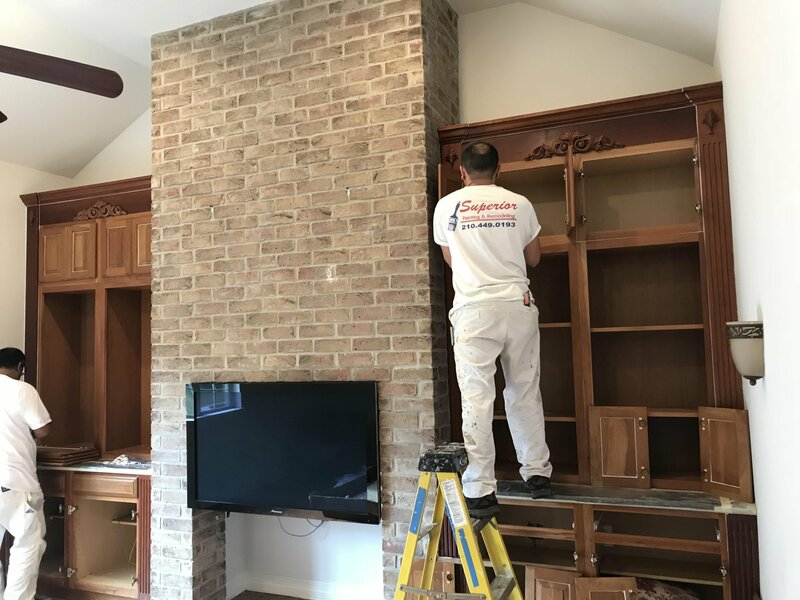 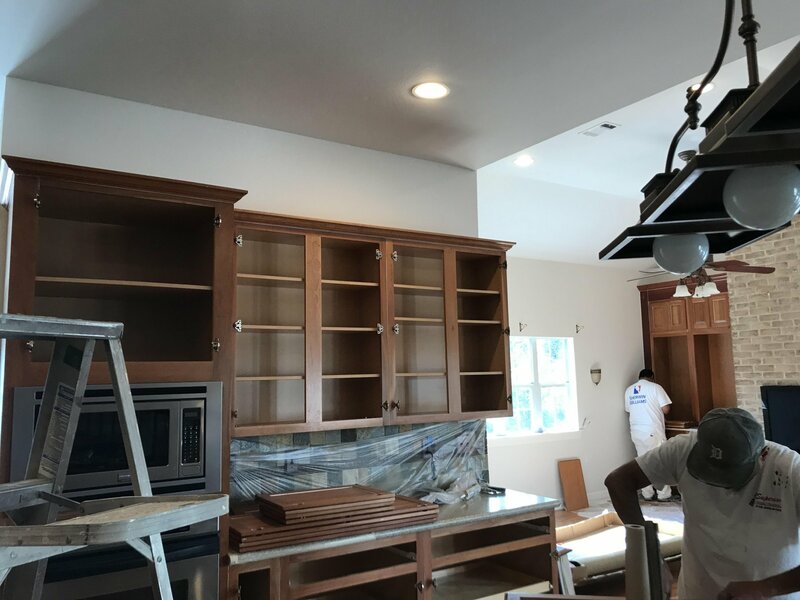 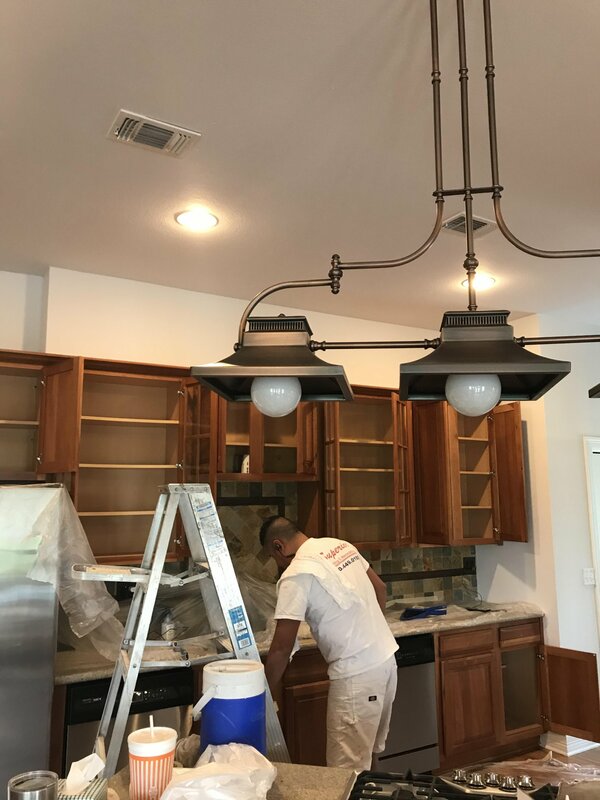 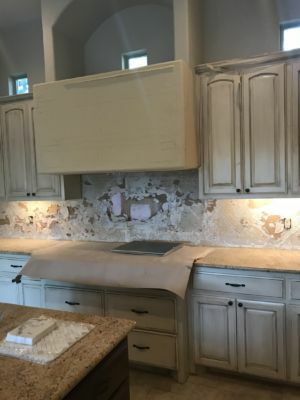 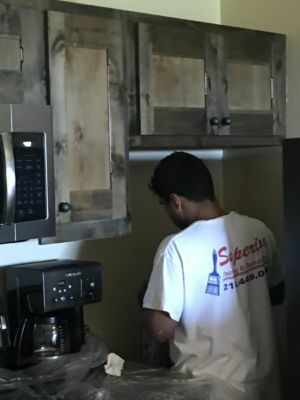 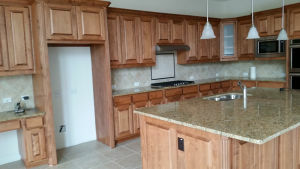 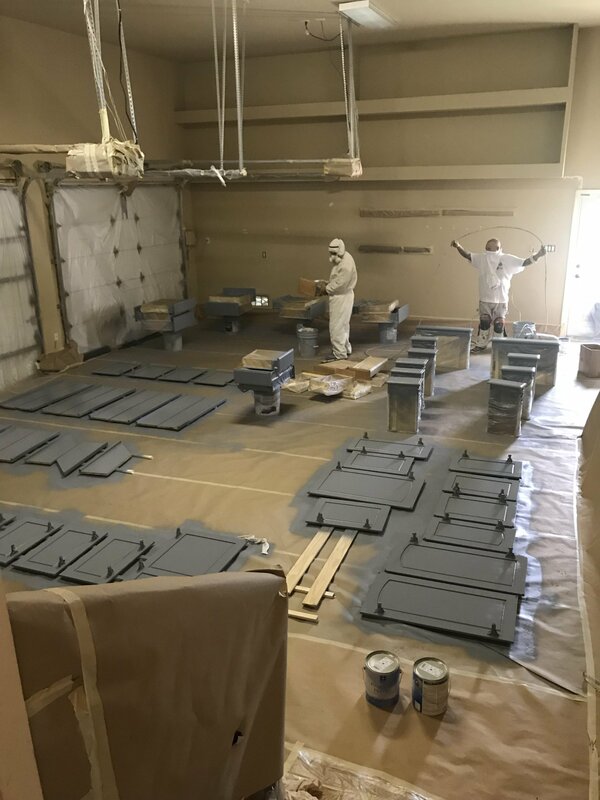 At Superior Painting and Remodeling, we treat your San Antonio Home Painting projects as if we’re painting the homes of our own family members. 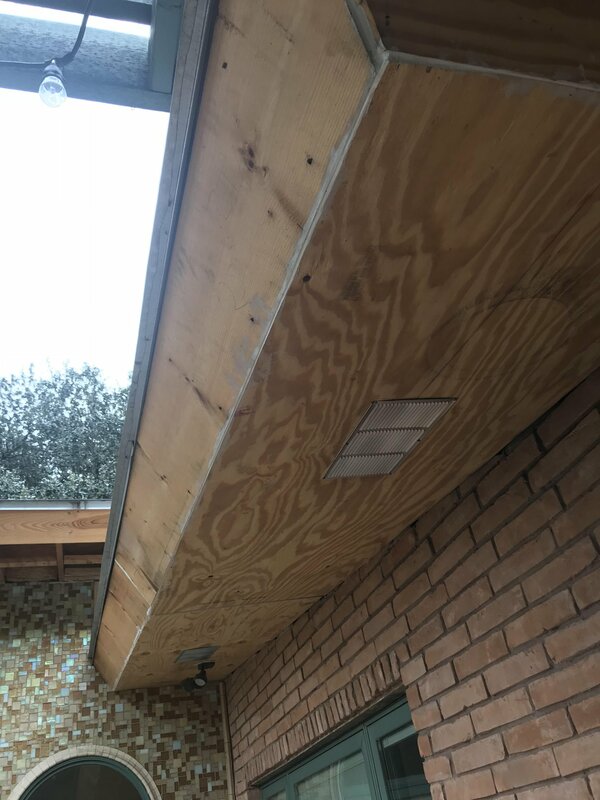 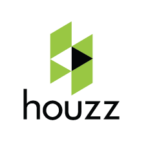 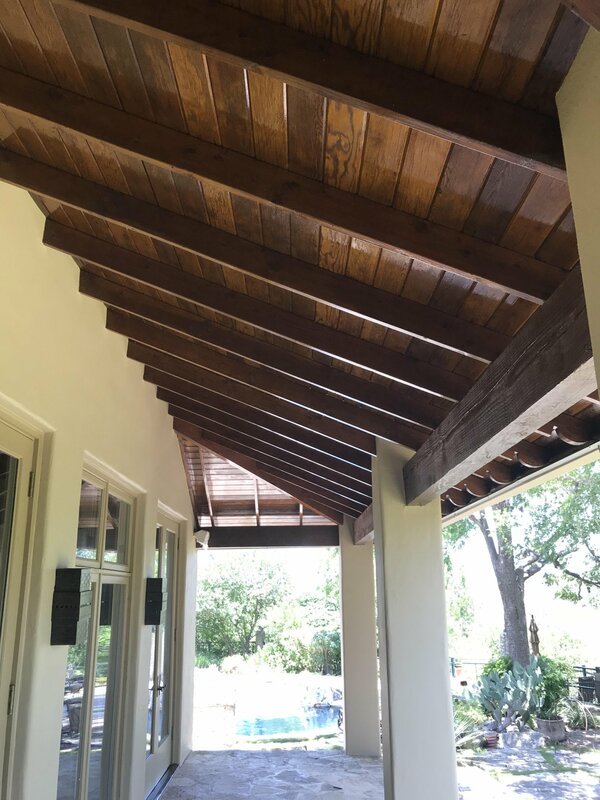 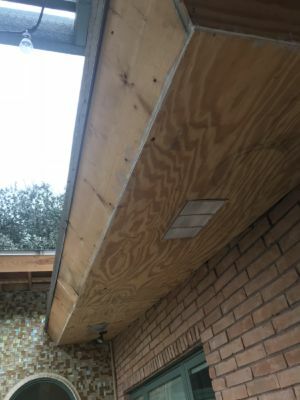 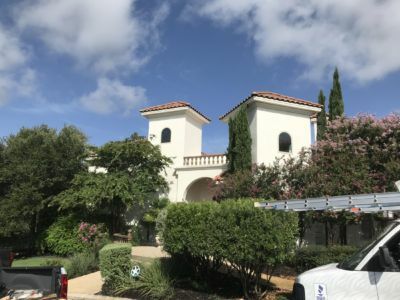 Whether you’re in a mid-century home in Alamo Heights, a mini-mansion in Stone Oak, or a new development in Schertz, we treat every home with the highest level of respect and never increase our rates based your zip code. We don’t believe you should pay more because of where you live, and we care deeply about offering the best residential painting services at the very best prices. 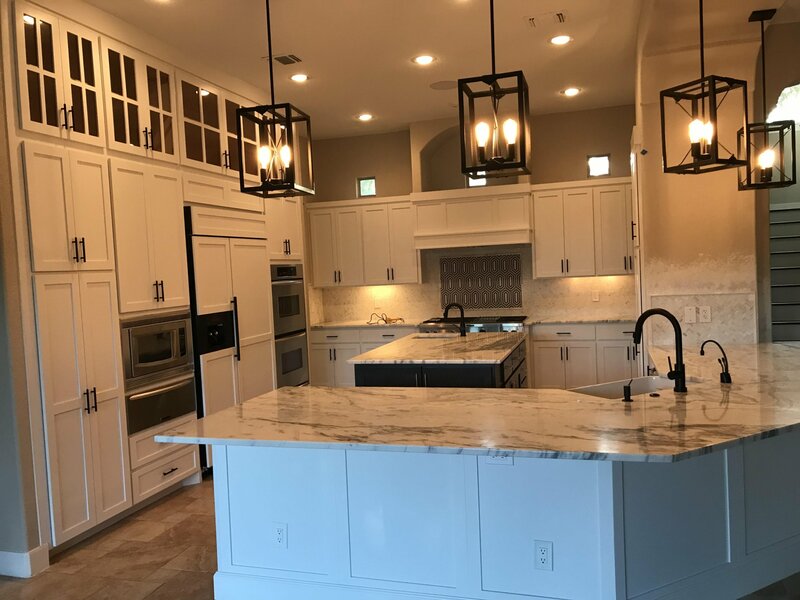 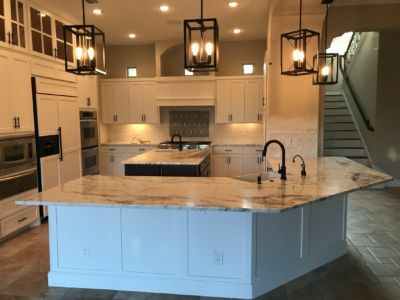 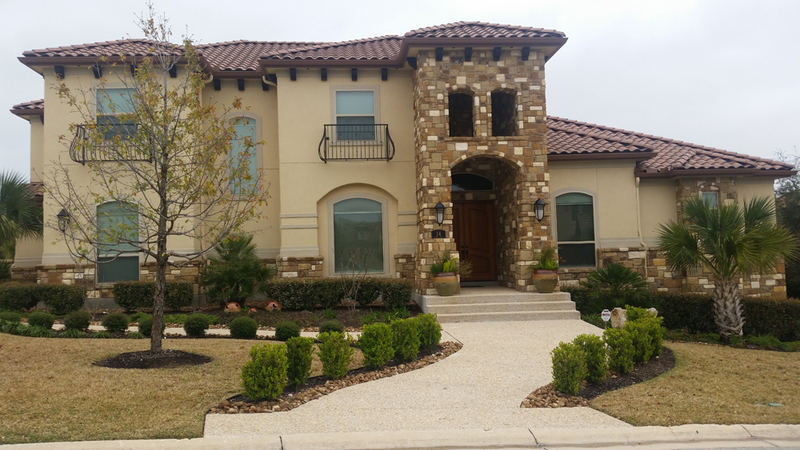 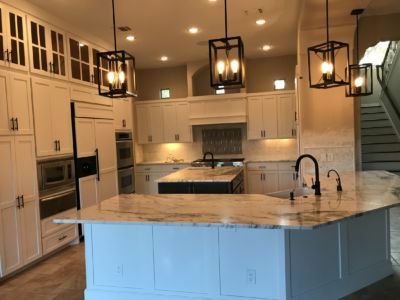 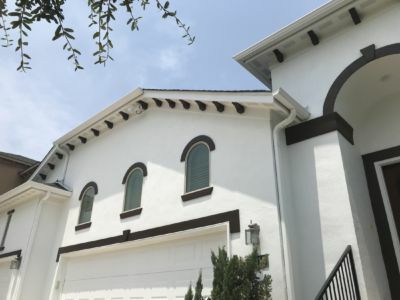 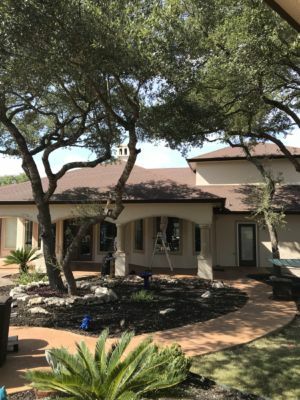 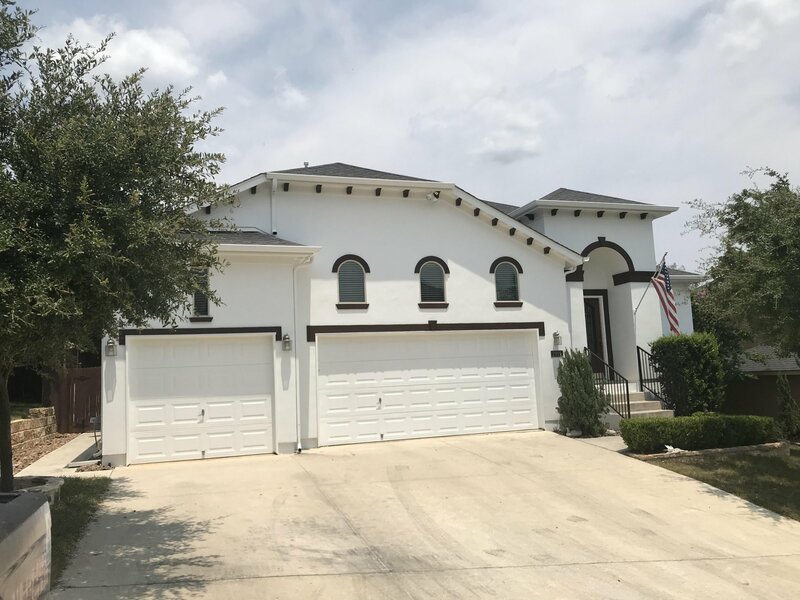 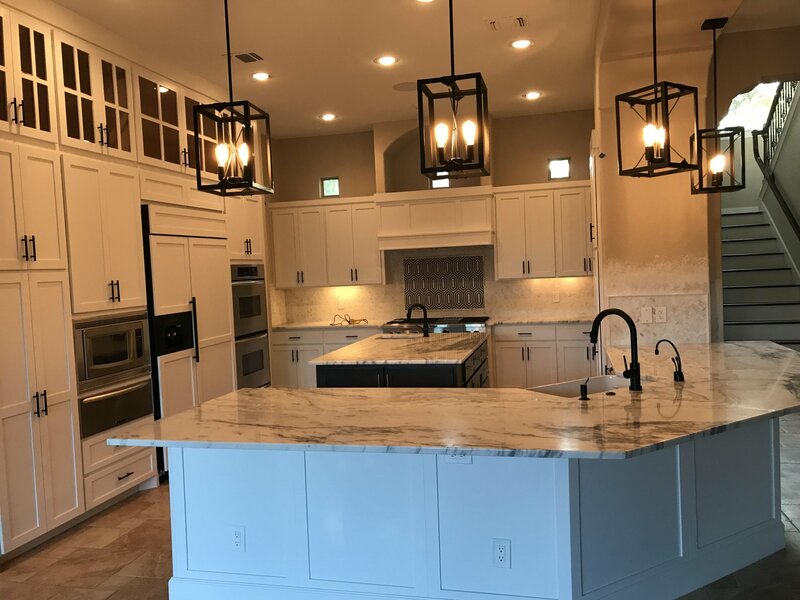 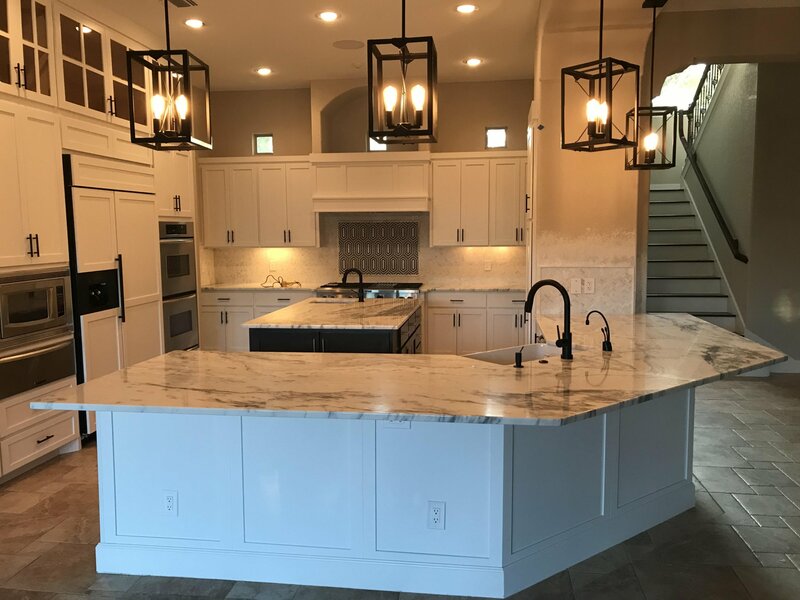 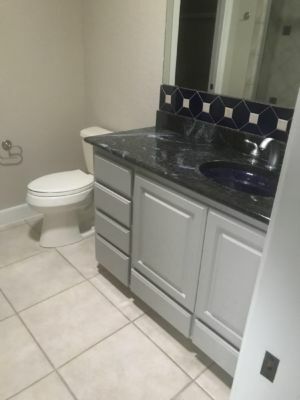 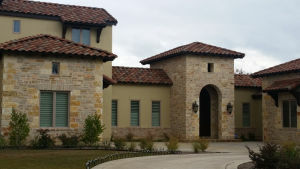 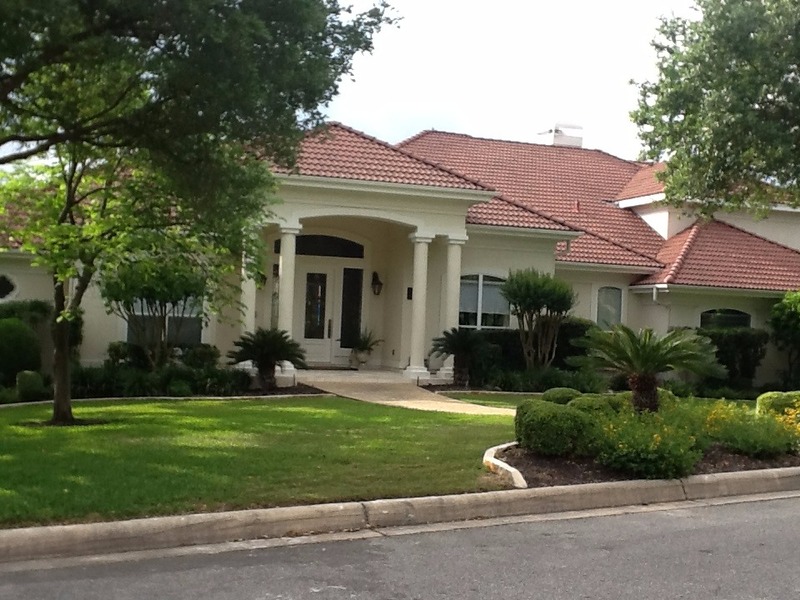 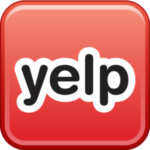 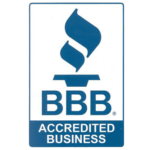 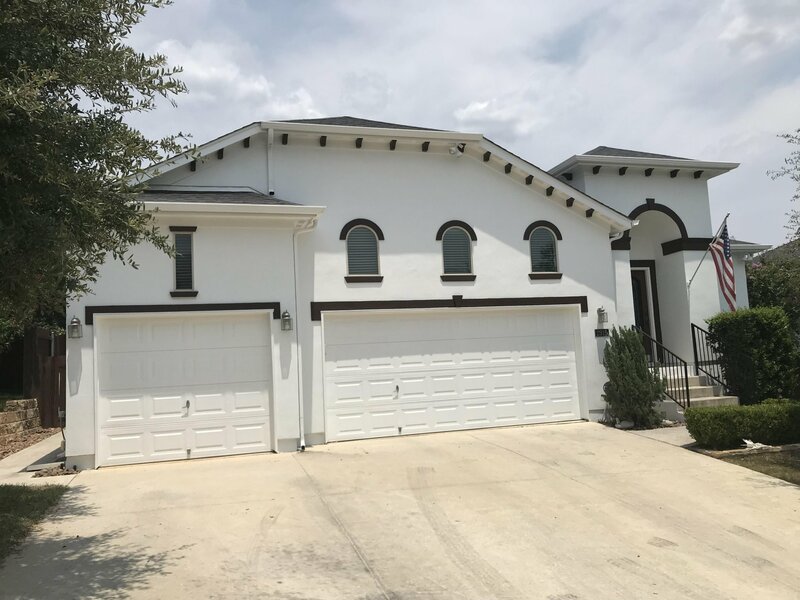 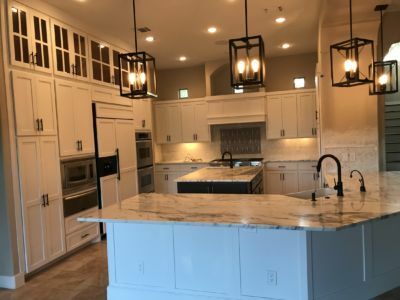 We absolutely stand by our work as top-rated San Antonio House Painters, and we’re proud to display some of our favorite completed San Antonio Residential Painting projects. 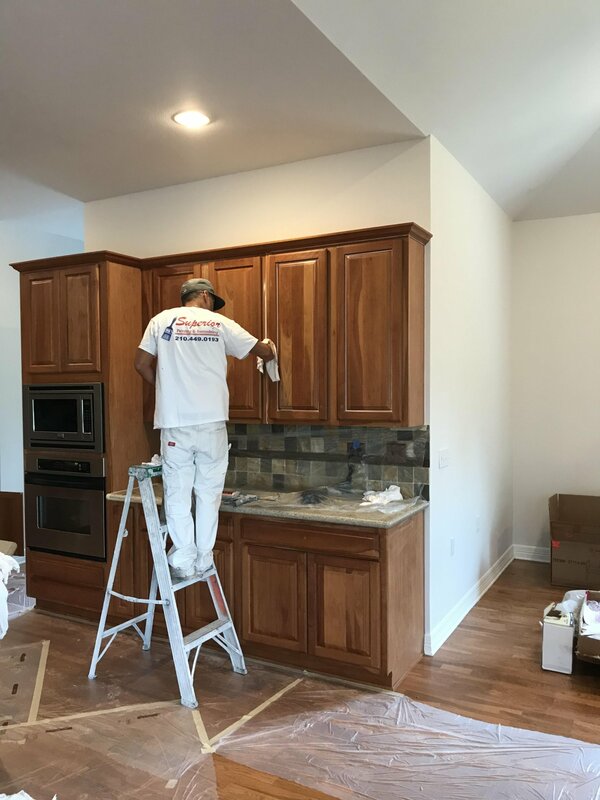 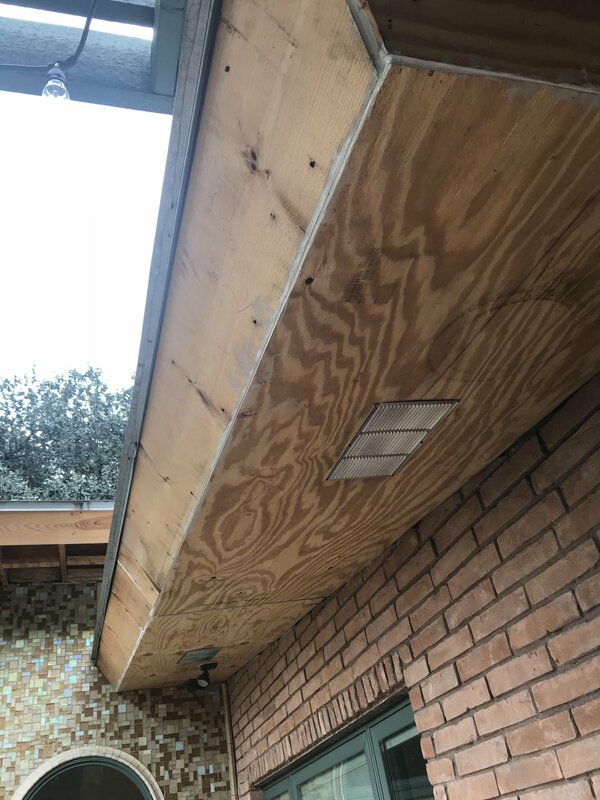 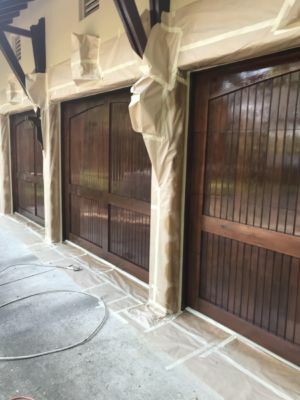 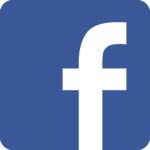 Please view our gallery below to see more of our work and the quality service that we provide all of our customers. 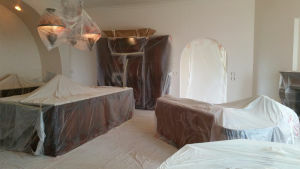 I am a licensed Interior Designer who recommended Ernest for a 6000 sq ft residence. 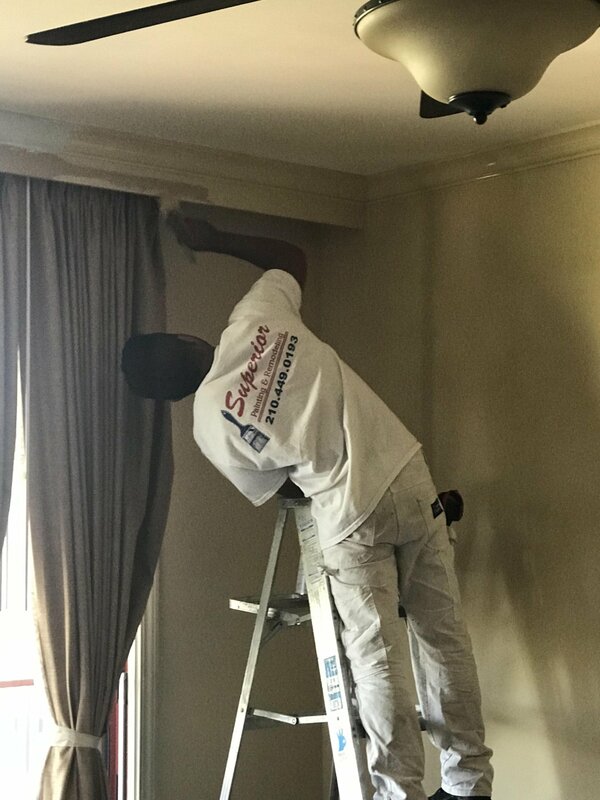 Ernest is doing an excellent job with detail to artistry. 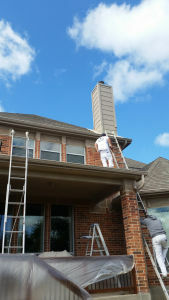 Ernest’s staff is punctual, trustworthy and adaptable to changing clientele requests. 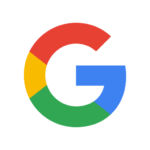 This is a superior group. 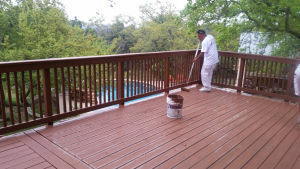 Superior painted the exterior of our house and stained our deck. 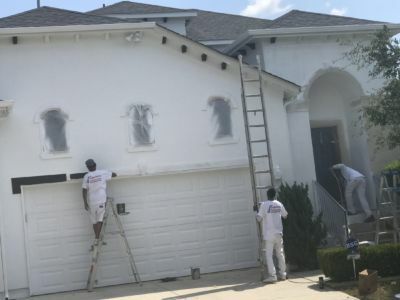 They did a great job. Super fast and reliable crew. Highly recommend them. 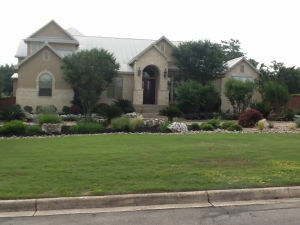 Earnest was easy and fair to deal with. 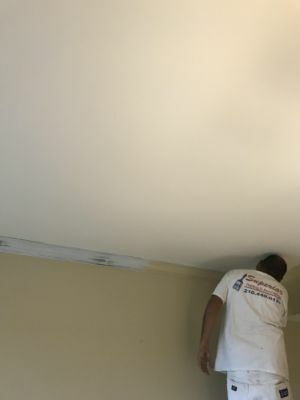 Really enjoyed working with the Superior team on a recent interior repaint to our home in Stone Oak. 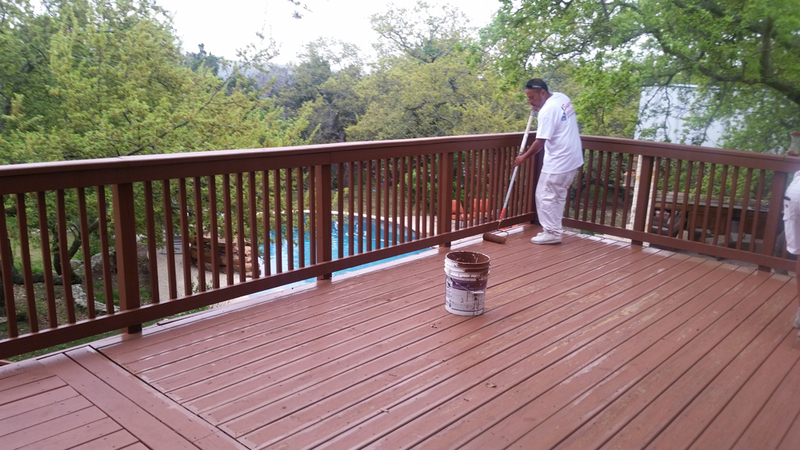 Will soon need my rear deck stained and will be calling y’all back out! 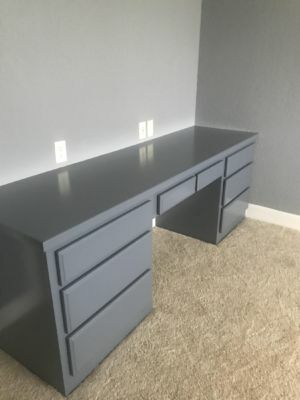 Thanks guys.